Bharti group in a statement said that the combined company, which will fully own the respective businesses of Bharti Infratel and Indus Towers, will change its name to Indus Towers Limited and will continue to be listed on Indian Stock Exchanges. 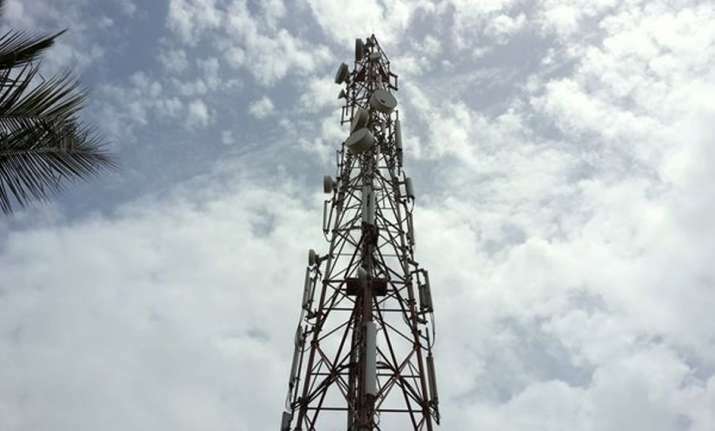 In a significant development, Bharti Airtel, Idea Cellular and Vodafone Group today announced an agreement for merger of Indus Towers and Bharti Infratel that will lead to the creation of the largest mobile tower operator in the world outside China. The new entity will have over 163,000 towers across 22 telecom service areas. Announcing the deal, Bharti group in a statement said that the combined company, which will fully own the respective businesses of Bharti Infratel and Indus Towers, will change its name to Indus Towers Limited and will continue to be listed on Indian Stock Exchanges. The combined company will own 100 per cent of Indus Towers. Indus Towers is currently jointly owned by Bharti Infratel (42 per cent holding), Vodafone (42 per cent), Idea Group (11.15 per cent) and Providence (4.85 per cent). Post the deal, Bharti Airtel and Vodafone will jointly control the combined company, and the transaction is expected to close before the end of 2018-19, subject to statutory approvals. The deal gives Idea Group an option to sell its 11.5 per cent stake in Indus Towers for cash or in lieu of receiving new shares. Providence too has the option to receive cash or shares for 3.35 per cent of its 4.85 per cent shareholding in Indus Towers with balance exchanged for shares, the statement added. Detailing out the structure of the deal, it said, Vodafone will be issued 783.1 million new shares in merged entity in exchange for its 42 per cent stake in Indus Towers, and this could take its holding to 29.4 per cent in new company depending on options finally taken by Idea and Providence. Similarly Airtel’s stake in new combined tower behemoth may be diluted to 37.2 per cent in combined entity from 53.5 per cent it currently holds on Bharti Infratel. The new company will be the largest tower company in the world outside China, the statement added. The transaction values Indus Towers at enterprise value of Rs 71,500 crore, the statement said adding that the merger ratio is 1,565 shares of Bharti Infratel for every 1 Indus Towers share.